A Bequest of Wonder, a poem inspired by a painted banner of Chinese silk, a Chinese artist’s portrait and two detailed Shunga prints. I do. Do you?, in which all the antics of friends and family at a wedding are recalled. The Benefits of 320 Kicks, for which I, the poem-writer, executed 320 kicks. Did you read the post about the poem I’d like on my epigraph? Here I share about the wild horses who fling their thoughts. Christmas is less than a month away. There’s still time to order a book of BeadedQuill’s poetry for someone special. Even non-poetry readers love the short and pithy ‘sushi‘ verses. The most recent publication, In the Ocean: a year of poetry offers a bumper 104 poems. Over 52 weeks the poet produced 2 poems a week. This book is a collation of her creative output. There is a verse for everyone in this volume. The third title, Shining in Brightness: Selected Poems, 1999 – 2012 presents twenty poems that chronicle the poet’s formative decade of travel and learning. Verses originated in cities and rural towns from across Brazil, South Africa, England and Poland. The mystical decade resulted in this collection of observational gems. All three titles are available for preview and purchase at BeadedQuill’s Blurb Bookshop. November punched its winds at us. is still our iron harvest. Two sources were the inspiration for this poem. A friend’s Facebook status about the discovery of an unexploded shell in his local Swedish neighbourhood prompted me to look up a little about these doodads. UXO (unexploded ordnance) is the acronym used for munitions that did not explode at the time they were employed and are still pose a threat when discovered at a later date. The UXO’s are also identified as ‘blind’. The ‘iron harvest’ is the colloquial term used for the residue shells unearthed by French and Flemish farmers in the erstwhile battlefields of WWI. I have also been thinking about how our human experiences, both individual and collective, can sometimes take years to surface or reach a conclusion. In truth, I have also been browsing through the poetry journal Agenda’s Requiem: The Great War edition. Perhaps this and the general culture of WWI commemoration have entered my sub-conscious. However, there it was not my intention to produce a WWI or a war commentary poem. I merely wanted a poem. As with all my poems, hopefully it could travel to any time or place where humans leave their trail. I’ve clearly stepped into my own Back to the Future DeLorean. A post scheduled November 12th was made live today. Consequently the post found its way into the back list. I can only plead autumnal illness and an addled brain. 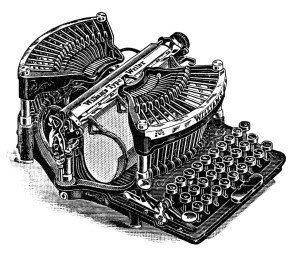 Please read about “Wild Horses Don’t Break.” Writers with chest infections sometimes do. P.S. Number III is my favourite. 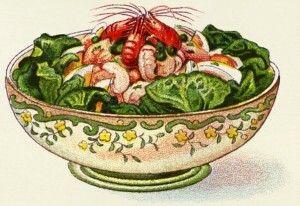 An illustration of a prawn salad from from Mrs. Beeton’s Book of Household Management, 1907. Courtesy of the Old Design Shop, a vintage image treasury. Both poems tackle the theme of worldly aspirations and success. In “Now here…” the concerns of juggling a shoestring budget are interrupted by observations of life’s ordinary marvels and man’s urban success (the Gherkin). “Is it worth it?” uses the image of a well-kept lawn as the metaphor for reigned-in success. Grass is that something else that reaches from the earth and applauds the expansive blue of sky. It exists as a blade of grass merely being for being’s own sake. When the grass has once again reached an unruly height, the lawnmower returns to cut it down. I explain in the 2013 post that “Is it worth it?” was a based on an earlier short poem I thought I had mislaid. That poem, about prawns and trekking up a London hill, later reappeared. are at the opera house tonight. They’re wearing their tasteful sparkles, darling. At interval their drinks order’s laid out. with a dress ring of diamanté. brought to taste in a cinch, by a double C.
whisper at the silver ice-bucket. dingling and weighing from her ears. See at interval their drinks order’s laid out? to keep warm where one there was hair. aim at the gossip and theatrical flares. All the beautiful people, darling, are this side of the square. Last Thursday I attended a triple bill of contemporary ballet at the Royal Opera House in Covent Garden. This little verse unfolded as I indulged in some people watching during the two intervals. 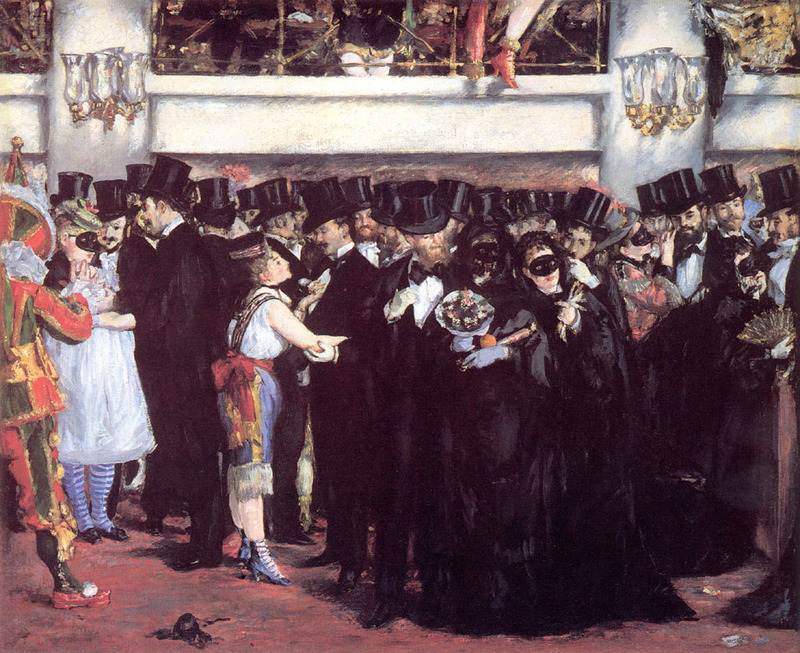 Yes, there really was a man wearing an eye-patch waving his diamanté dress ring. In fact, at one point I thought there was more theatricality in the audience than on the stage. A number of poems have come to me during London commutes. “Every morning because it’s wonderful to watch” originated on the platform at East Finchley station. When I find myself waiting for a train to arrive, I still sometimes think about the poem between the tracks. I tweet as @BeadedQuill and am on Facebook (BeadedQuill). Please do follow me. 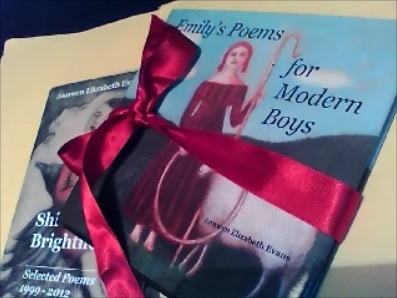 Three books of my poetry are available to view at BeadedQuill’s Blurb Bookstore. I love this poem – “Wild Horses Don’t Break” – so very much. To date it is one of the poems I’d be happy to have on my gravestone. Not that I like the idea of being buried in a cramped plot. Fling my ashes to the dunes and the sea! The wild horses of Kleinmond are not grey/white. Most are brown. That detail was a stroke of artistic license intended to echo the seaside dunes and create the sharp image of white movement through mountain passes. There’s also something mystical about a white horse (or could this be the Celt in me surfacing?). 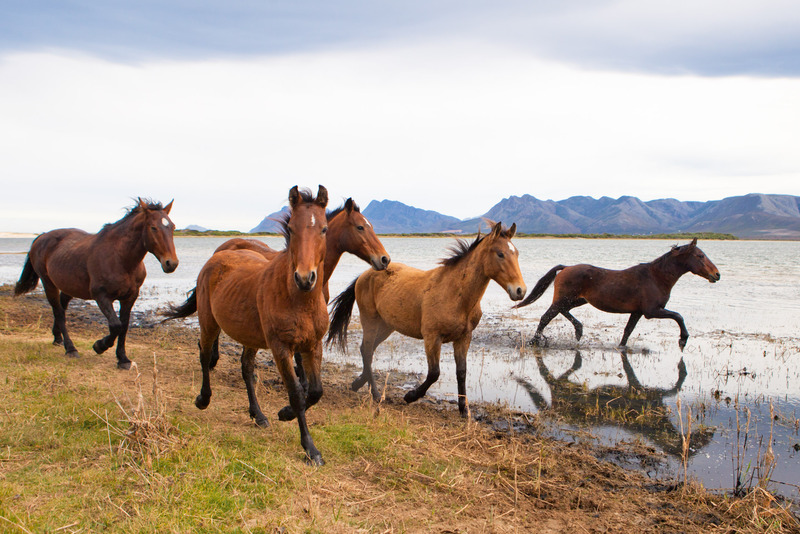 This post’s accompanying image is of the real wild horses of Kleinmond taken by photographer Bruce Boyd. You can view many beautiful images of Kleinmond’s wild horses in the Wild Ones online gallery. Prints of these images as well as a calendar are also available. Follow updates about the Wild Ones on Facebook. A heartfelt thank you to Bruce for generously sharing his work. My poem “Bursting art” is quite different in tone. For its simplicity and quietness, it would be another epitaph contender. I tweet much more when I’m in on a chilly autumn evening. Find me on Twitter as @BeadedQuill. My ramblings may also be found on Facebook: BeadedQuill. If you prefer paging through a book under a blanket with cocoa at hand, consider one of the titles from my BeadedQuill Bookstore at Blurb. Illustration details: Cropped and re-tinted image by Jules Grandgagnage (Own work) [CC-BY-SA-4.0 (http://creativecommons.org/licenses/by-sa/4.0)%5D, via Wikimedia Commons.